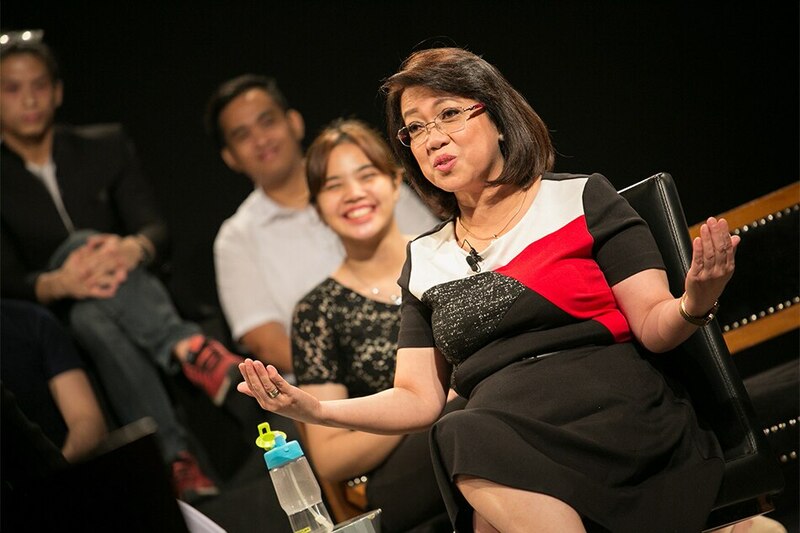 MANILA - Was Chief Justice Maria Lourdes Sereno forced to take a leave from her duties at the Supreme Court? This as Sereno anticipates that she will face impeachment trial at the Senate even as lawmakers at the House of Representatives have yet to decide on whether or not the ouster complaint against her has probable cause. ABS-CBN News sources bared Sereno was confronted by a “majority” of her colleagues during Tuesday’s en banc session on several of the allegations in the impeachment case. Several of the justices reportedly asked her to resign, and others raised the issue of loss of confidence citing the gravity of the allegations against her. Others, meanwhile, said she should immediately go on indefinite leave. The discussion was described as “heated,” with Sereno finally opting to go on indefinite leave after briefly speaking to Associate Justices Antonio Carpio and Presbitero Velasco Jr., who chair the high court’s Second and Third Divisions respectively. The indefinite leave of absence begins on Thursday, March 1. Lawyer Jojo Lacanilao, a spokesperson for Sereno, has denied that the Chief Justice was forced to go on leave. "No, she's not forced. It's her personal decision to go actually on leave. There is nothing, I think, that we can show based on records that the Supreme Court has done to force her in any way to actually take this leave," he told ANC on Tuesday. What does the Chief Justice think of her accuser?